Yesterday evening, at the Wheatbaker Hotel, Lagos, the Africa Movie Academy Awards (AMAA) announced nominations for the 2018 AMAA awards. 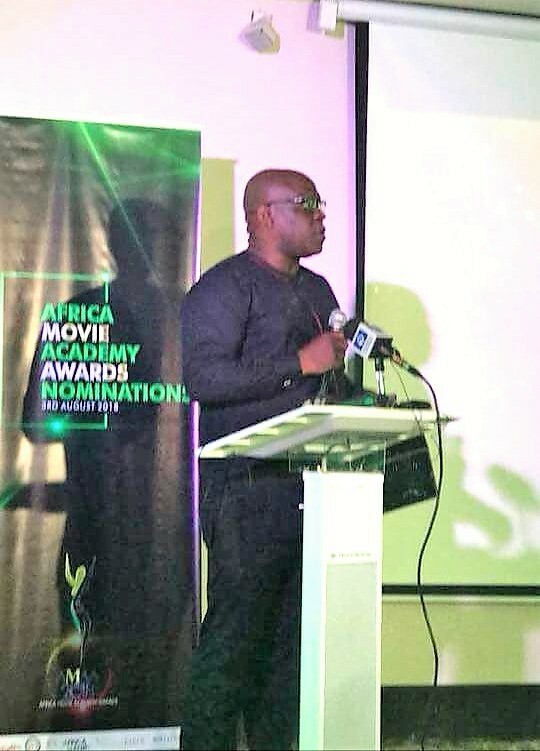 The nomination list was announced at the Nominations party by Mr. Shaibu Husseini on behalf of the president of the AMAA jury for 2018, Dorothee Wenner. 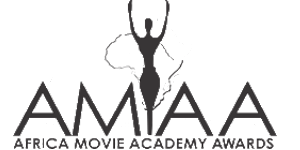 The award aims to facilitate the development and the highlighting of the social relevance of African film and cinema. 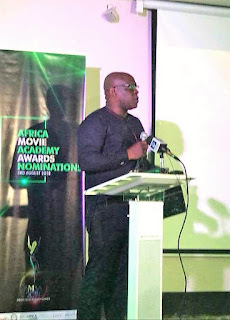 The awards are presented to recognize and honour excellence in professional filmmaking in the African film industry and the African Diaspora. 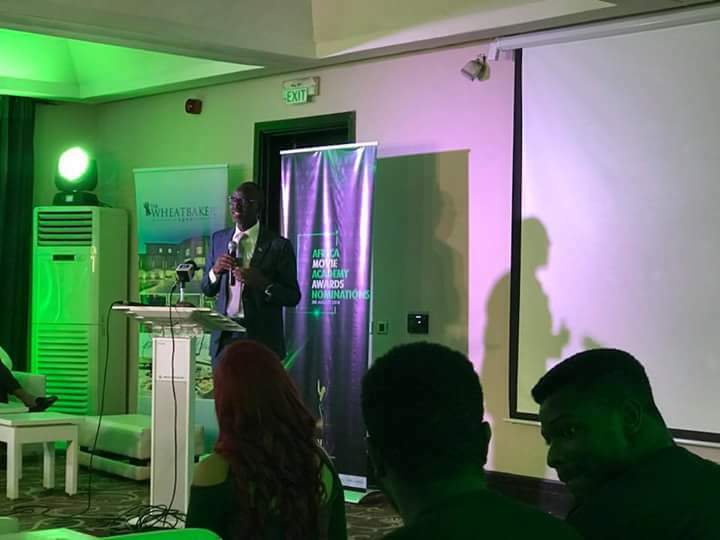 Guests at the event include the Rwandan ambassador to Nigeria, Mr. Stanislas Kamanzi amongst other movie practitioners and lovers. 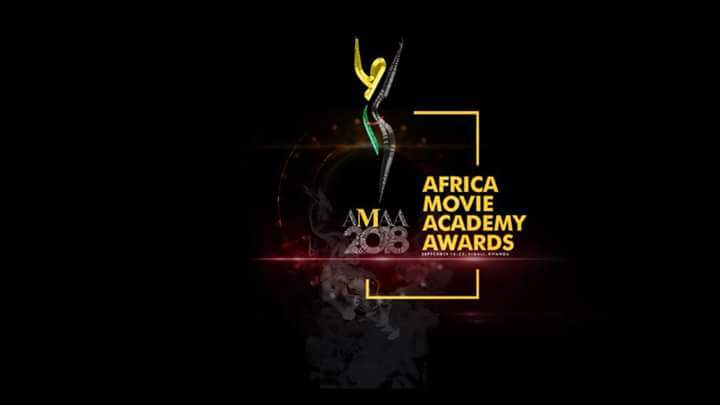 The following are the nominated films for the 2018 AMAA. 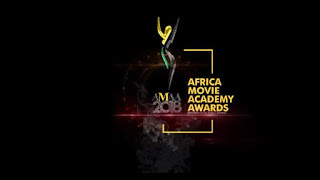 Winners will be announced at the African Movie Academy Award night on September 22, 2018 in Kigali, Rwanda.